This week’s FSI highlight takes a look behind the scenes. Our customers have frequent interaction with their sales reps and CSRs but rarely get a chance to know all the other talented employees we have working hard for them every day. 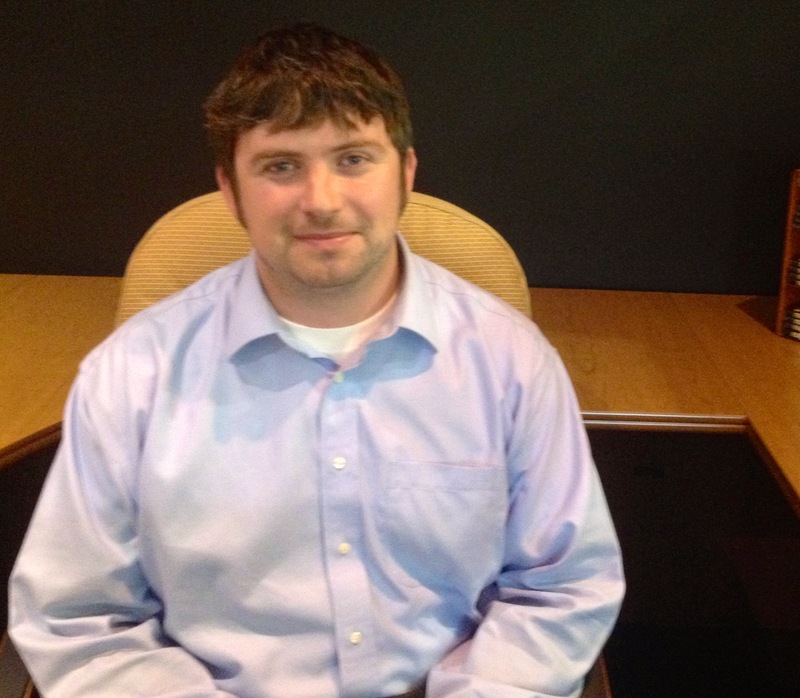 Matt Hugenschmidt has been with FSI since February of 2006. He first joined us working in operations and has since moved into the Pricing and Contracts department as a Data Manager/Pricing Analyst. This team works diligently to provide the best possible pricing for our customers. Outside of work Matt is very active and enjoys playing a variety of sports including basketball, soccer, flag football and golf. He also participates in local car races on the weekends. Matt is an avid music fan who likes a variety of different genres, but is particularly interested in Indie music. Matt frequently attends concerts and describes one of his recent favorites, “I saw Grace Potter and the Nocturnals at an outdoor show at a small venue outside of Asheville in May a couple years ago. They always put on an amazing show, and with maybe 100 other people there, was able to relax 10 feet from the stage without being crowded, and combined with perfect May, mountain weather, it was a fantastic evening.” Sounds hard to beat! A few more fun facts about Matt, he loves Quentin Tarantino movies, his favorite food is Mexican and he doesn’t currently have any pets but hopes to get a dog at some point when he has a little more time on his hands. Per usual, I asked Matt if he had any words of wisdom he tries to live by. “Be kind, for everyone you meet is fighting a hard battle.” Great advice; something we could all work a little harder at remembering.